When vacationing in Bend, you may be surprised at the number of restaurants you have to choose from, especially since this mountain village is such a small one. And because we understand the disappointments suffered when visiting a new place and discovering the meals are less than pleasing, we’ve decided to tell you about some of our favorite restaurants in the area, starting with McKay Cottage Restaurant. Located at 62910 O. B. Riley Road #340 and open every day from 7AM until 2PM, this American style restaurant is famous for its brunch menu, but we eat here often and feel that they should be famous for never serving a bad meal! Maybe it’s their attention to detail, or maybe it’s the charming 1916 bungalow McKay Cottage Restaurant is housed in, but the meals served here share one common trait: Each meal has been created with care and sprinkled with love, giving them that home cooked taste you don’t often find in a restaurant. The mid-point priced dishes are hearty and won’t break a vacationer’s budget, so making this popular eatery “your place for breakfast” during your stay is definitely a good option. While you can fix your own meals back at your cozy Bend Vacation Rental cabin, there’s no law stating you have to fix EVERY meal. This is your vacation and you deserve a break! McKay Cottage Restaurant in Bend has been voted the best breakfast in Bend every year since 2010; that means you should probably start out by sampling their morning menu. Comfort food is their specialty, and their dishes are simple, hearty, and surprisingly imaginative! Pancake lovers will want to try their Pumpkin Pancakes sprinkled with cinnamon and topped with whipped cream and candied pepitas. For those who love savory rather than sweet, a choice of Benedicts, omelettes, and scrambles won’t leave you wanting. Joe’s Special is one of our favorites, featuring scrambled eggs with spinach, mushrooms, green onions, and Hill’s natural sausage; this mouth-watering dish never fails to please! In good weather, lunch on the lawn at McKay’s is a special treat. Their lunch menu is expansive and features delicious dishes that range from harvest salads and white bean chicken chili to burgers, barbecue, and BLT’s; the avocado added to their BLT makes this sandwich extra tasty! 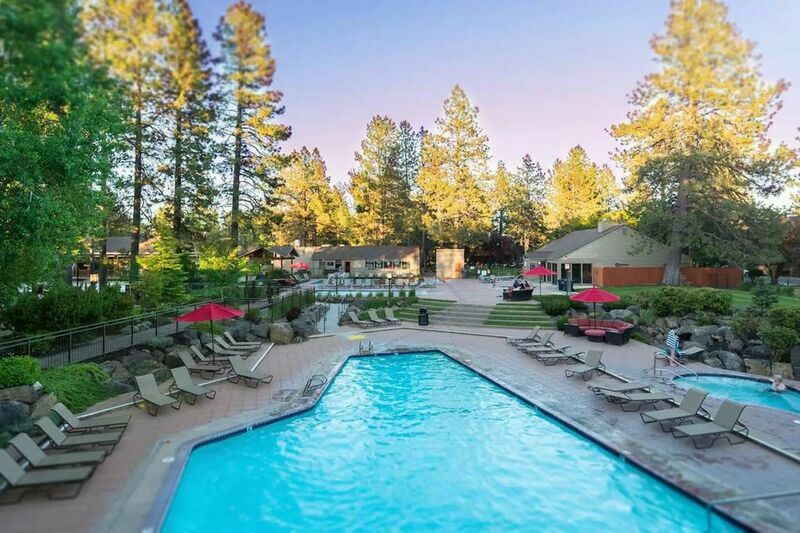 You won’t want to miss out on McKay’s Cottage Restaurant in Bend, OR, or any of the other great restaurants and attractions in the area. Reserve your Bend Vacation Rentals family cabin today and enjoy a culinary tour of the town during your stay!